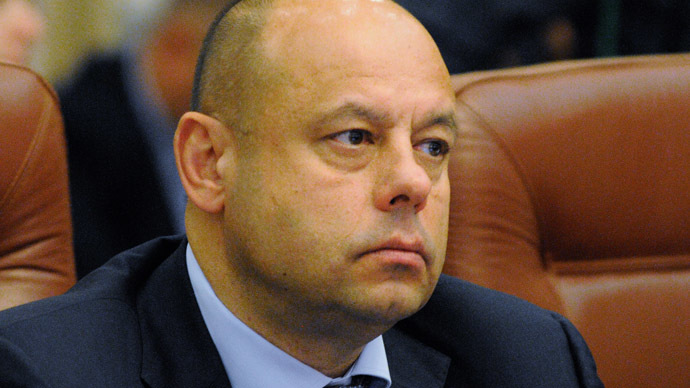 Agreements stipulating deliveries of Russian gas to Europe via Ukraine should be revisited, as they don’t comply with EU standards, insists Ukraine’s Energy Minister Yuri Prodan. "The process of revising the transit contract will be conducted surely, as the current contract does not comply with the European standards," Prodan said in Brussels on Friday. "We are ready to discuss and reach a compromise agreement even tomorrow. But, once again we require compliance in accordance with European legislation. And we are ready to make any decision in this regard if that will be demanded by the European Commission,” the Minister of Energy added. According to him, there are two ways to resolve the gas problem between Kiev and Moscow: whether the decision will be achieved through the courts or an interim solution, "that we can achieve in the next week." Initially it was reported that a meeting will take place before the end of this week, however, the Russian Ministry of Energy and the European Commission announced that it is delayed to next week. Prodan said that dates are still not confirmed. 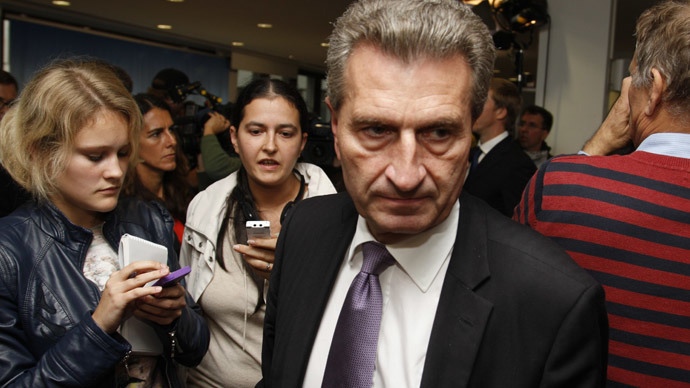 On September 26, Russia, Ukraine and the the EU conducted three-way gas negotiations in Berlin where they discussed a so-called “winter plan.” According to it Ukraine will pay Gazprom $2 billion as part of its gas debt by the end of October and an additional $1.1 billion in advance payment by year’s end for 5 billion cubic meters of gas, the EU Energy Commissioner Gunther Oettinger said. However, no final documents have been sealed, as price and payment schedule remain the stumbling blocks in the negotiations. Kiev is offering its own repayment schedule for $3.1 billion debt and does not agree with the proposed $100 per thousand cubic meters discount due to customs duty. 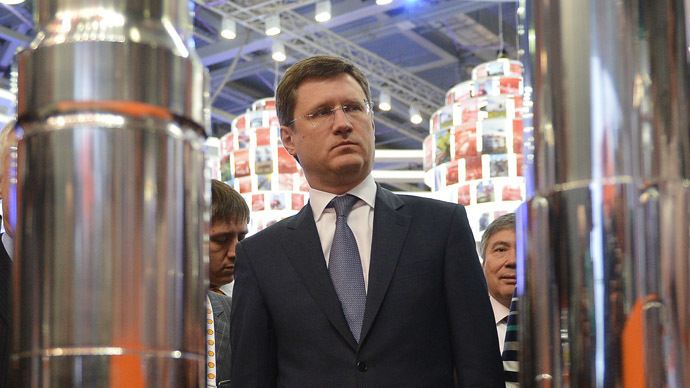 Russian Minister of Energy Aleksandr Novak rejected Kiev's conditions saying it calculated the $3.1 billion cost at its own virtual price at $268.5 per thousand cubic meters of gas.